Hardin P. Rowley is an associate at Dunnington specializing in commercial litigation, intellectual property law, art law, corporate investigations, and securities law. Prior to joining Dunnington, Mr. Rowley was an attorney at Cahill, Gordon & Reindel, LLP. Mr. Rowley received his Juris Doctorate at Washington & Lee University School of Law where he served as Senior Articles Editor for the Journal of Energy, Climate, and the Environment. He was a Quarterfinalist in the Robert J. Grey, Jr. Negotiations Competition, a Summer Honors Intern in the Securities & Exchange Commission’s Division of Enforcement in Washington, D.C. and a Summer Law Clerk at the U.S. Attorney’s Office, Eastern District of Virginia. Mr. Rowley is admitted to practice in New York State, the U.S. District Courts for the Southern and Eastern Districts of New York and the U.S. Court of International Trade. He is a member of the Federal Bar Association. 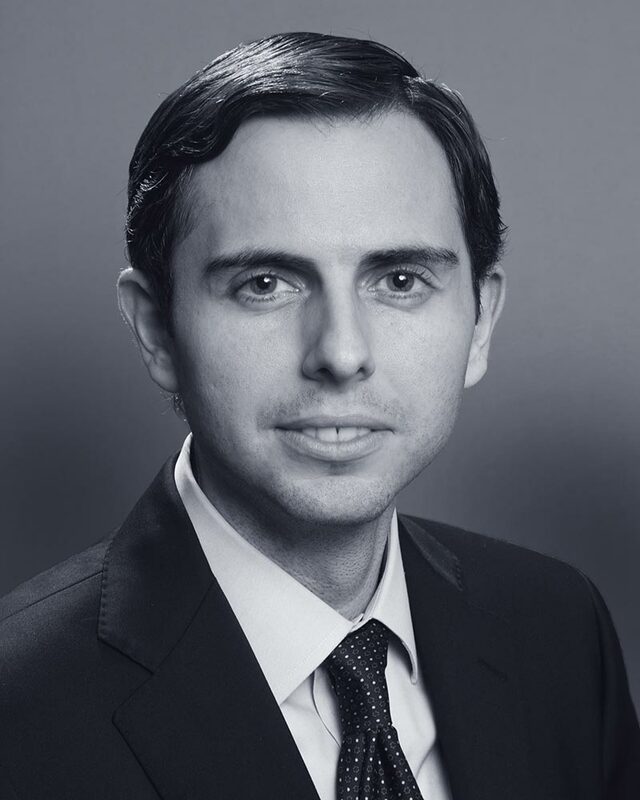 Mr. Rowley earned a Bachelor of Arts degree in Government and Legal Studies from Bowdoin College having spent his junior year at the London School of Economics & Political Science.